WE MADE A GAME. IT IS HERE. 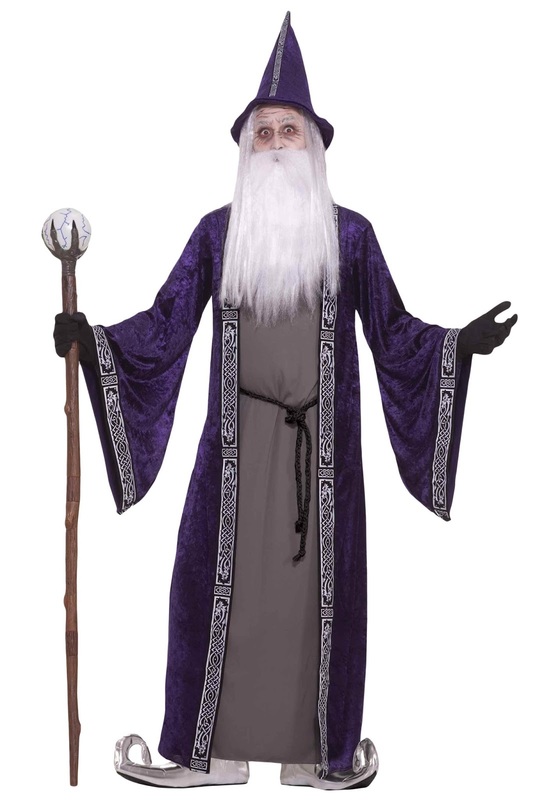 IT IS CALLED THE WORST WIZARD. YOU SHOULD PLAY IT. I actually wrote this last year in an interactive-fiction program called Ink, but we didn't get around to hosting it until now. It's still a little clunky but you guys should be able to figure out how to play it. Takes a little while to load, there's no visible scroll bar and there's no reset button so you have to reload the page when you die. Ink is better than Twine in most ways but the lack of free hosting is a killer. 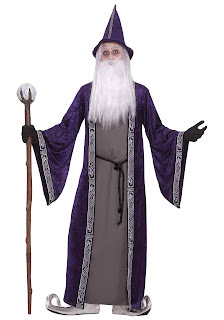 The game is about an awful wizard that you have to find and kill. I hope that you enjoy it. First try, I just went to the tower, triggered all the traps, got humiliated, crawled into the swamp and died. Fourth try, I ruined the wizard's tower and broke the curse and got a free piglet out of the deal! One time I died from playing D&D too much. Sounds about right. The bandit riddle was too hard for me, maybe because I never get english wordplay. I loved the atmosphere, joke enemies and playing for your very fingers. Strong terse descriptions though my eyes started to glaze over them soon looking for meat(but maybe I was just tired). The Luck mechanic was pretty powerful, making me carefully plot my way through the world well in advance. You didn't do a lot with Skill, I think (insofar that I wouldn't have played differently if it was a completely static chance). I love it and I must replay it to try and kill that aurora and figure out what exactly the Tarot card is for. you guys should be able to figure out how to play it. its really interesting. Thirty feet long and with a pharyngeal jaw.